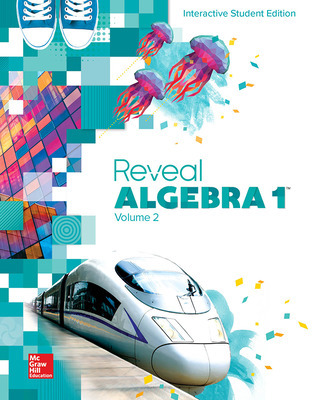 Reveal Math™ is a coherent, vertically aligned K–12 core math solution that empowers educators to uncover the mathematician in every student through powerful explorations, rich mathematical discourse, and timely individualized learning opportunities. 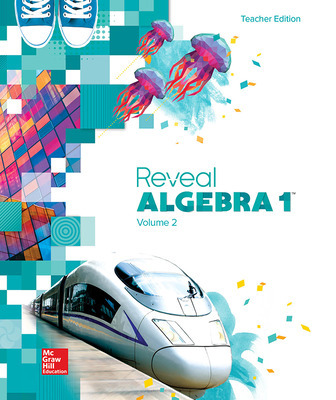 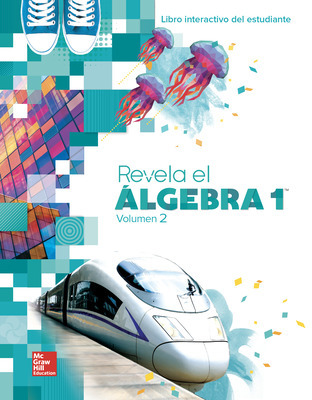 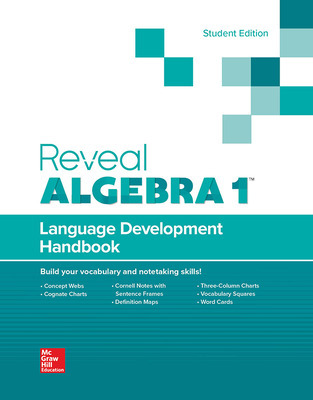 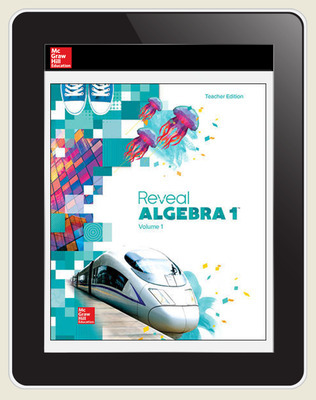 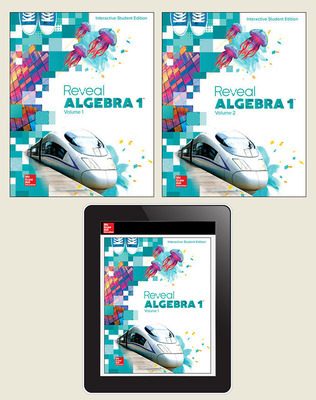 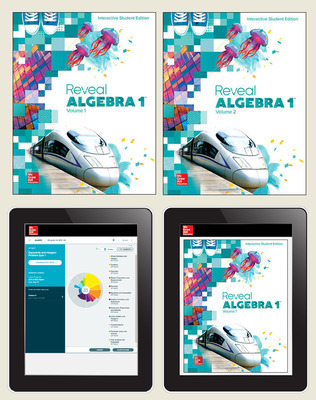 Reveal Algebra 1, a high school core math program, provides a truly active classroom experience through a seamless approach to blended print and digital delivery. 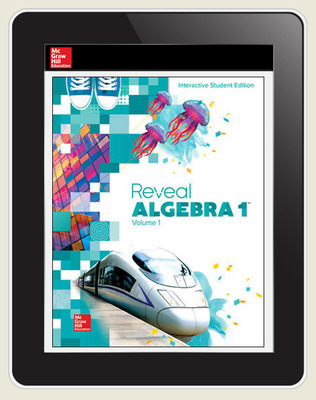 With purposefully integrated technology and plentiful opportunities for students to explore, collaborate, and reflect, Reveal Math increases both student engagement and students’ confidence in their own math abilities.